WCEU, the Italian WordPress Community, here we go again! Posted byFranz Vitulli June 22, 2016 September 4, 2018 Leave a comment on WCEU, the Italian WordPress Community, here we go again! WordCamp Europe 2016 is just two days away! It’s going to be the biggest WordCamp ever, with way more than 2000 attendees expected. 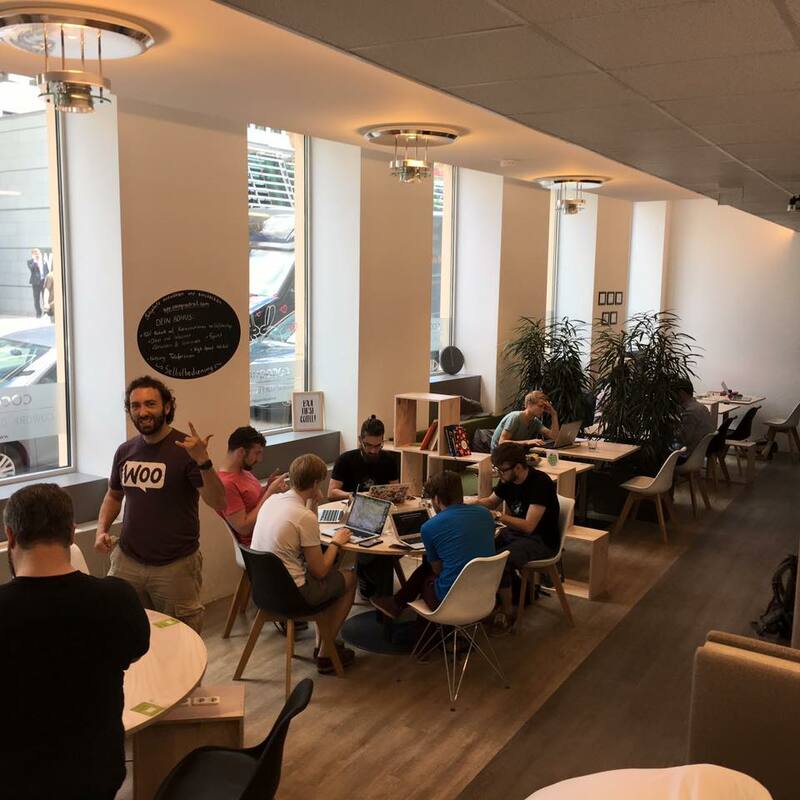 Vienna—whose duty to organise this year’s edition was publicly announced at the end of WCEU 2015 in Seville—is already experiencing an abnormal flow of WordPress enthusiasts from all over the world. Make sure you keep an eye open in coffee shops and co-working spaces (or interesting cross-overs between the two of them): we like showing off our passion with t-shirts, stickers on our laptops, someone even tattoos. Of course I’ll be there with the awesome crew from Human Made, ready to hug everyone I know and meet everyone I don’t. I have a special relationship with WordCamp Europe. WCEU 2013—the first WCEU—was my first WordCamp ever, and as Italian and co-founder of Italia WP Community, I cannot stress enough how much important WCEU has been for us. If you want to know more about this, it’s all in the article Emanuel Blagonic wrote about us—and other communities—on the WCEU blog, and my Medium post for the 1st birthday of Italian WP Community.